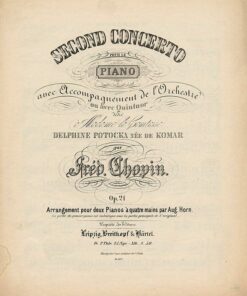 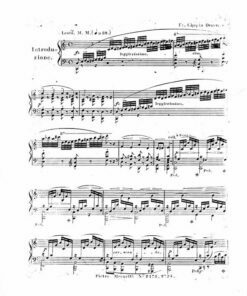 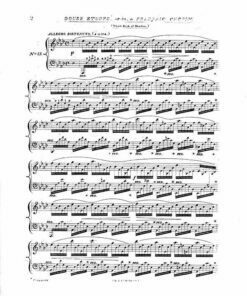 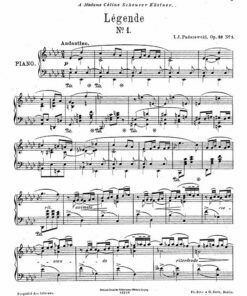 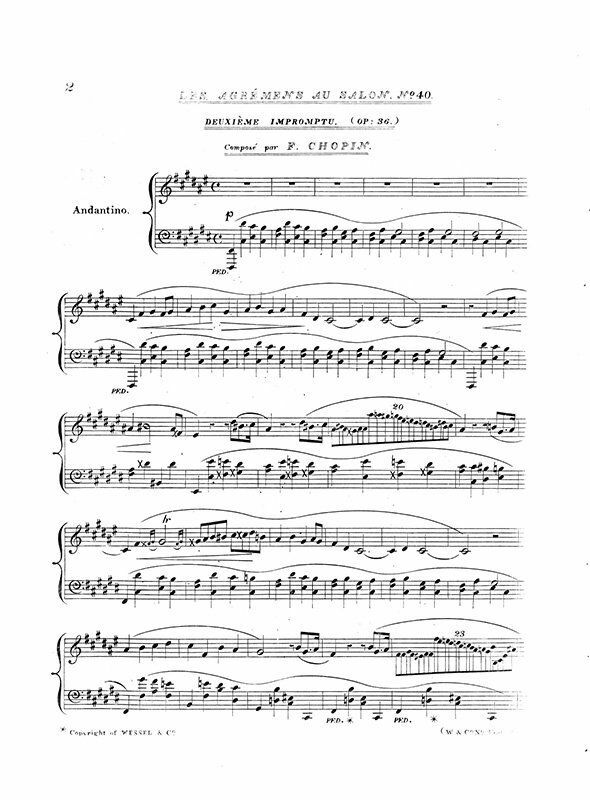 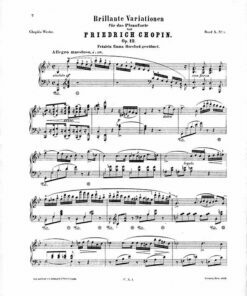 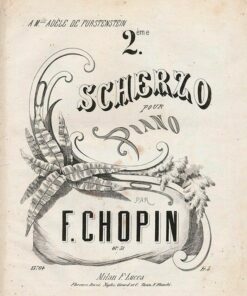 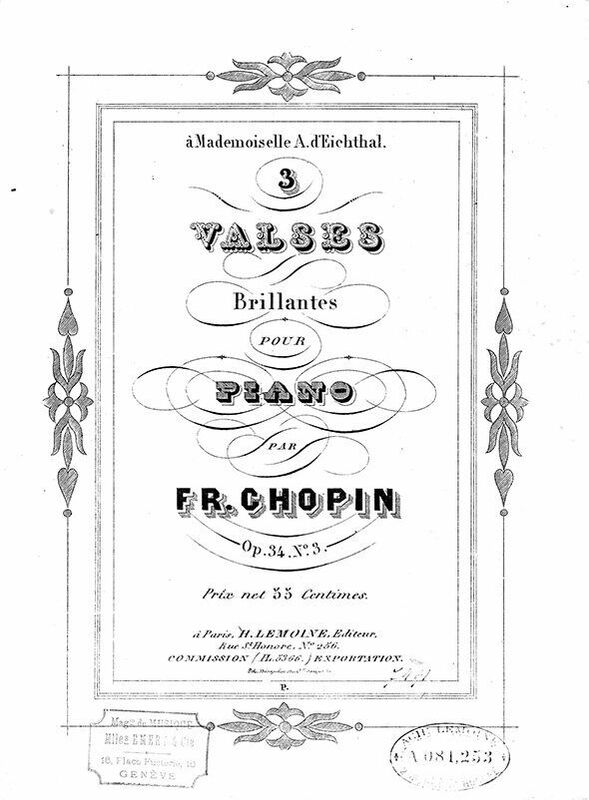 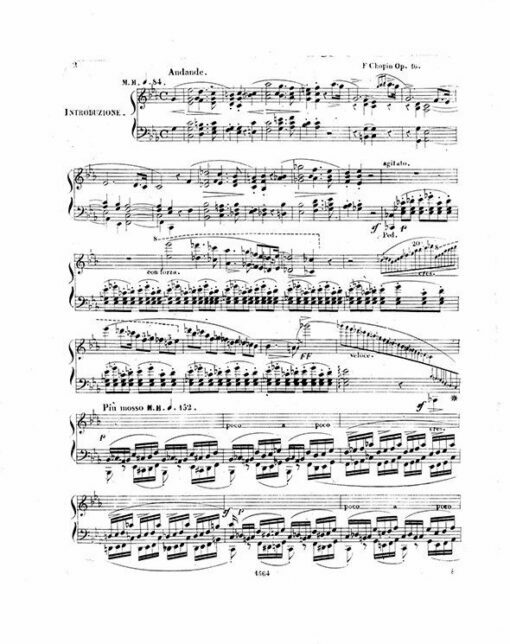 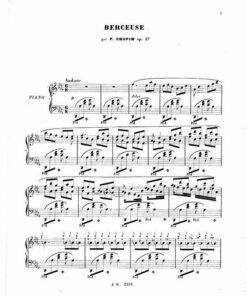 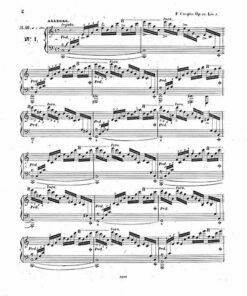 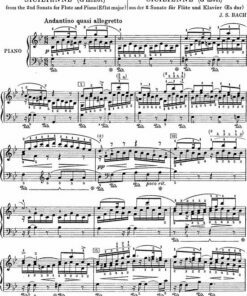 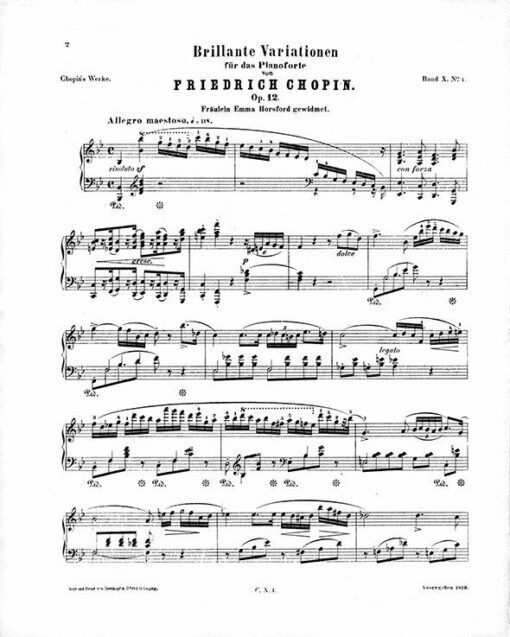 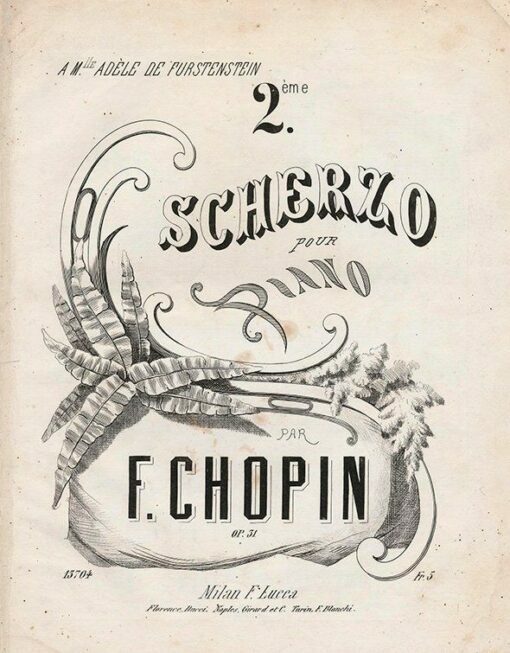 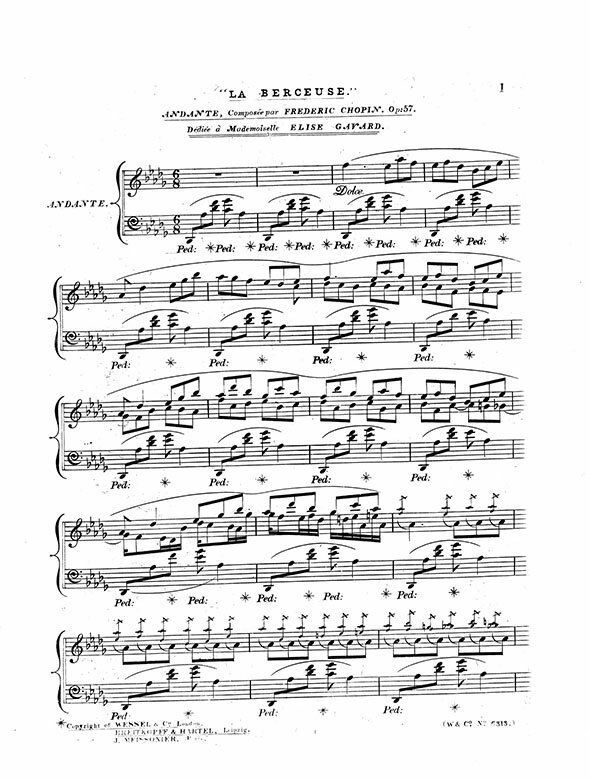 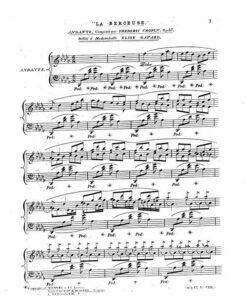 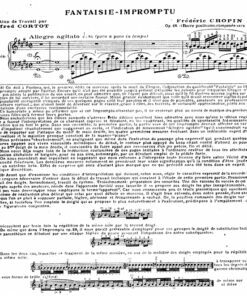 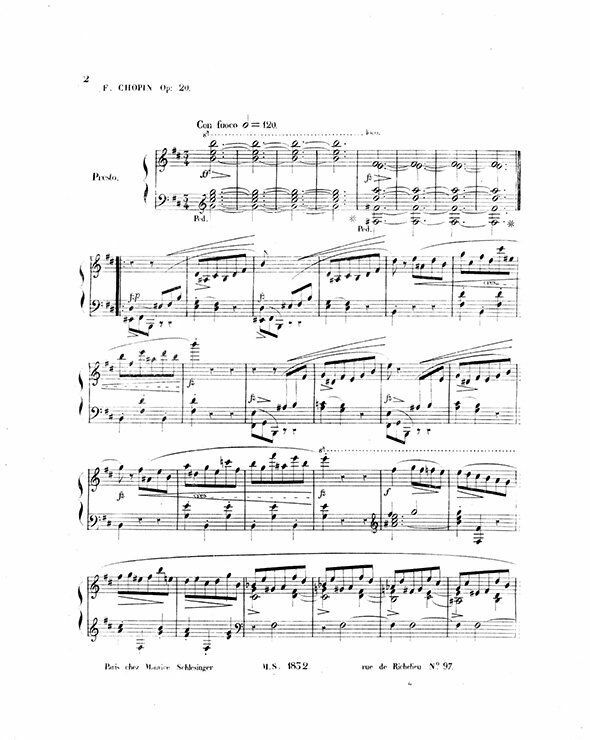 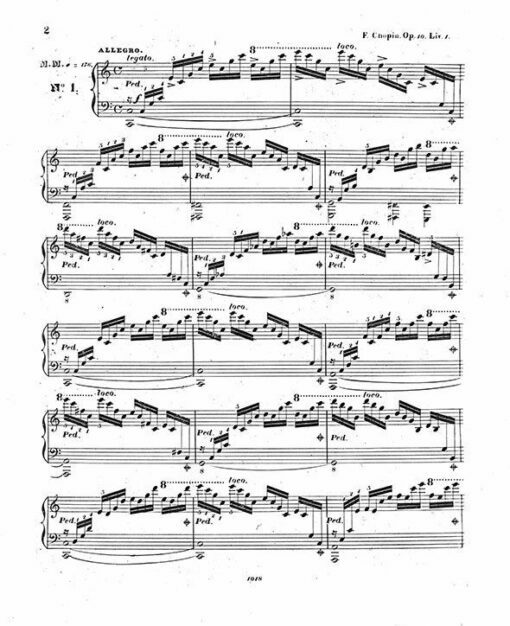 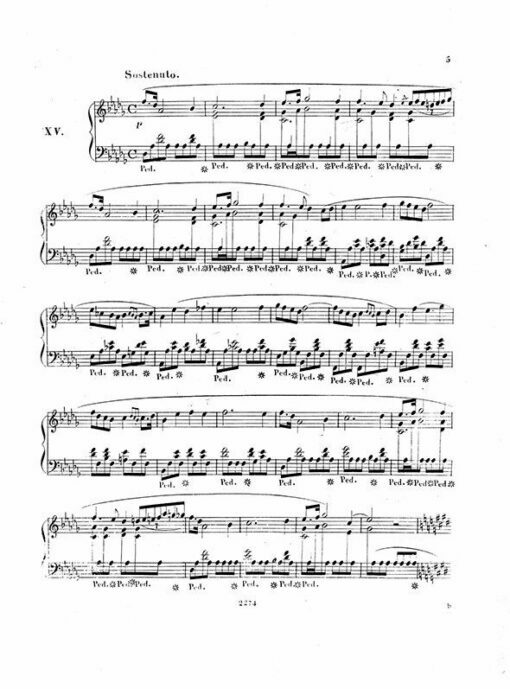 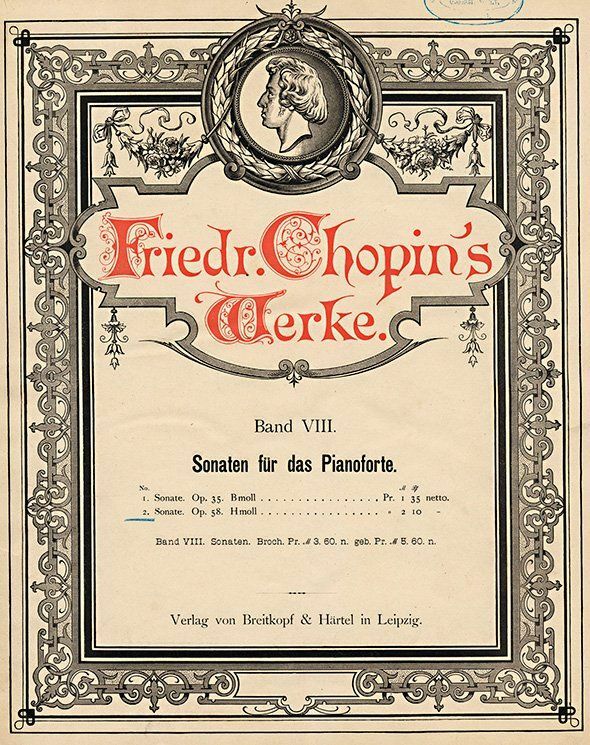 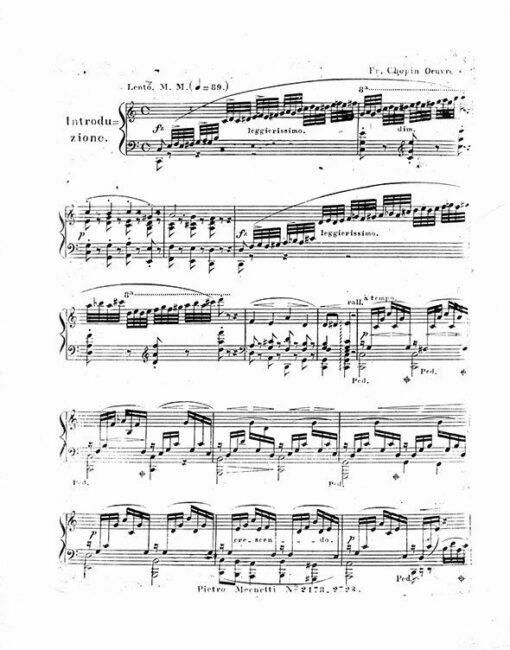 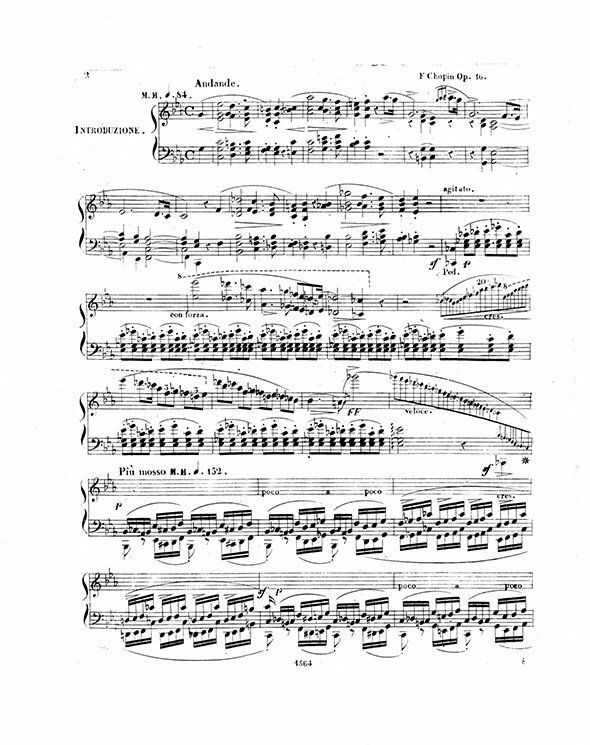 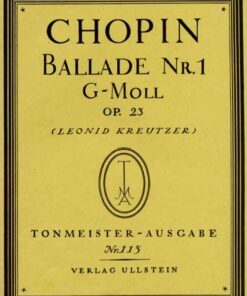 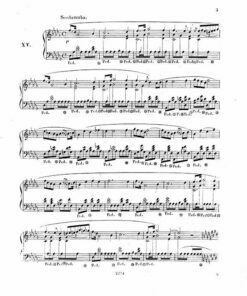 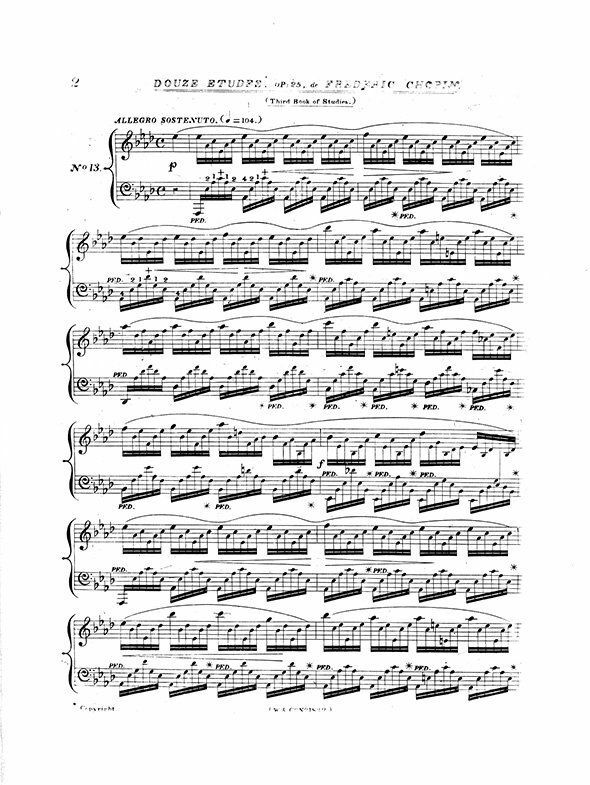 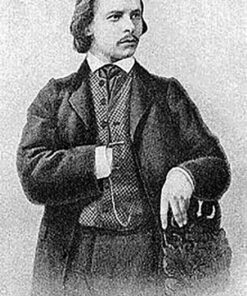 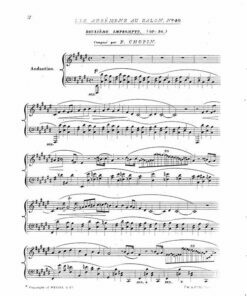 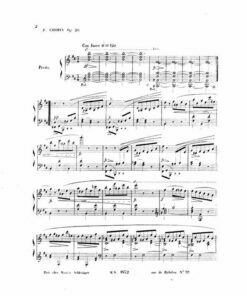 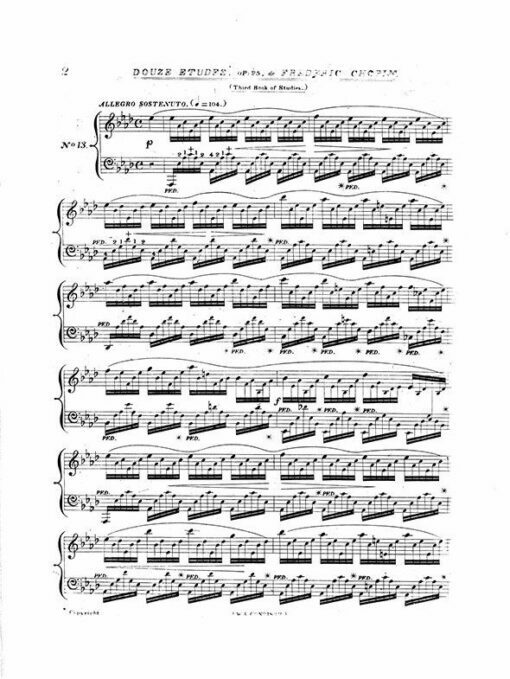 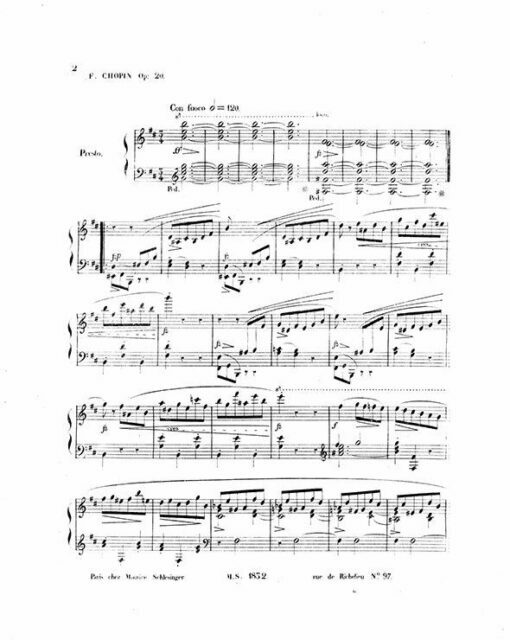 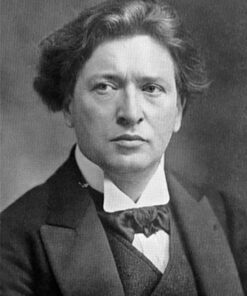 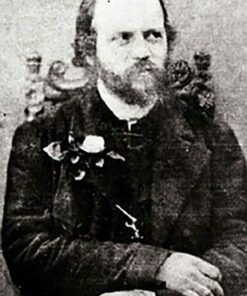 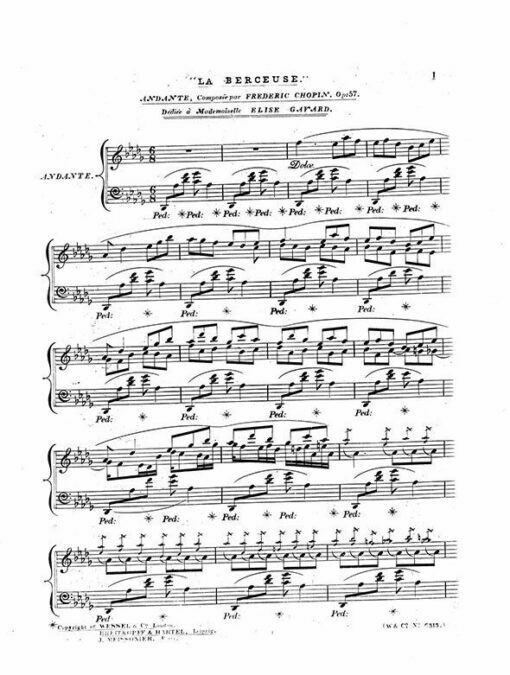 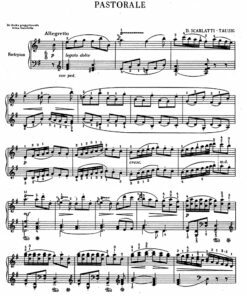 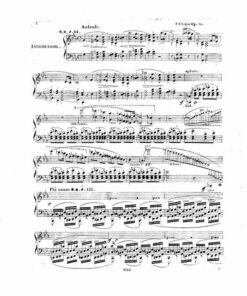 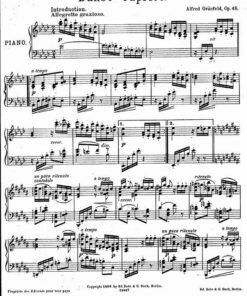 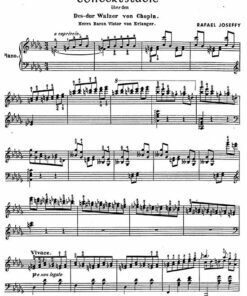 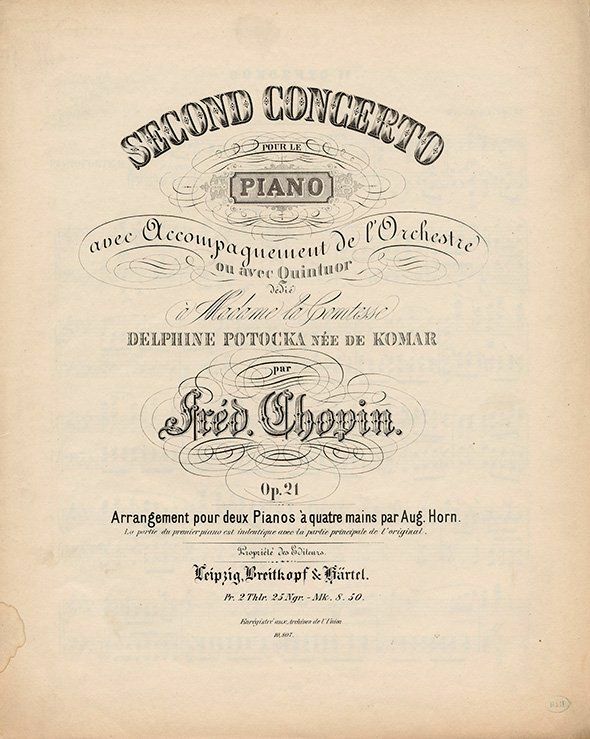 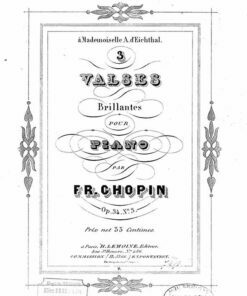 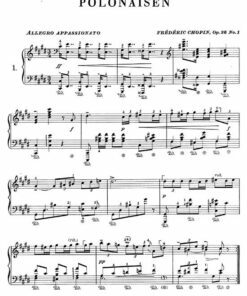 It contains 85 of Chopin’s works published before 1881, of which 74 are works with opus number and 11 are a selection of works without opus number. 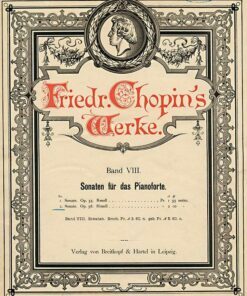 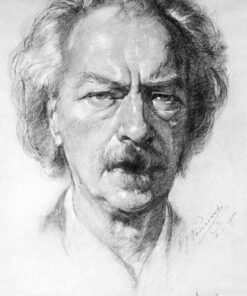 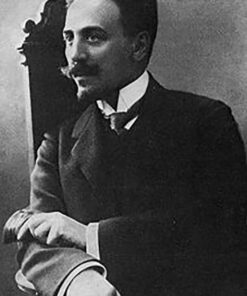 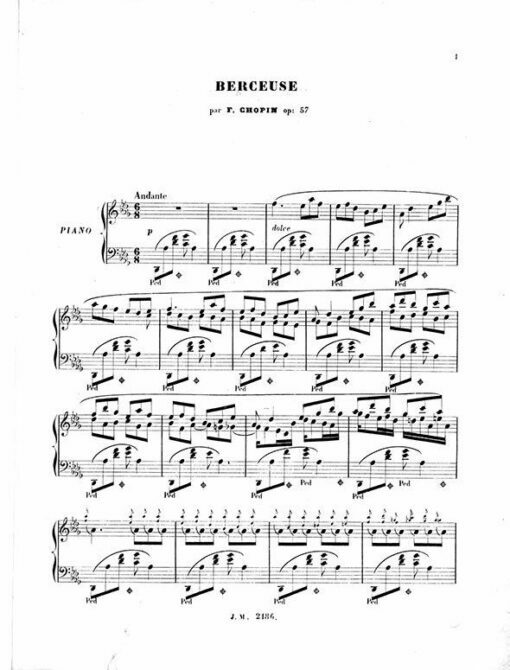 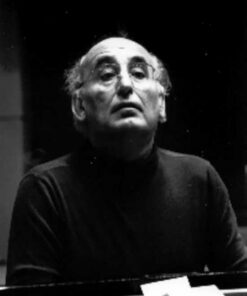 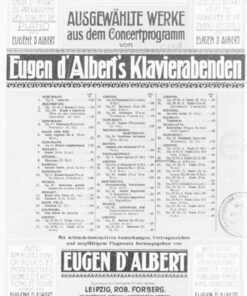 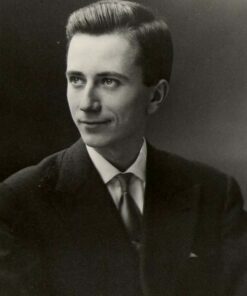 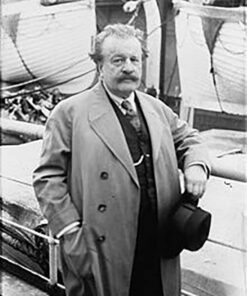 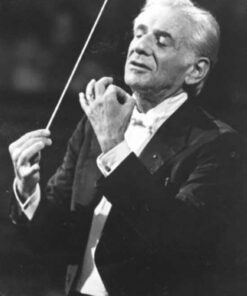 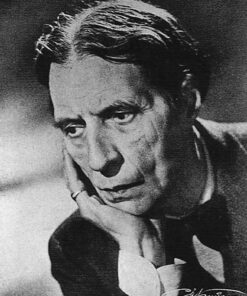 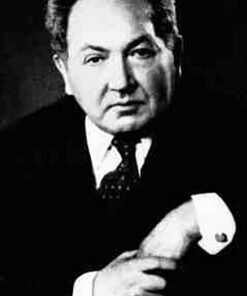 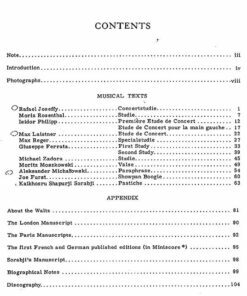 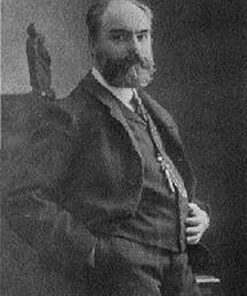 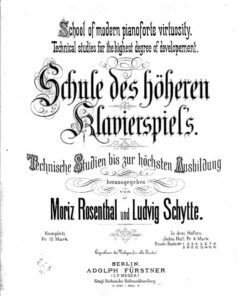 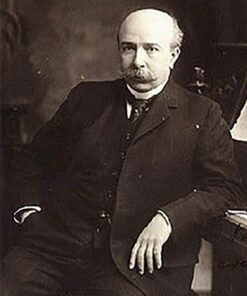 It includes first and other early editions of individual scores, and a selection of early collective editions. 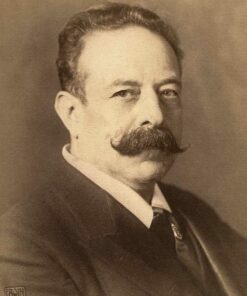 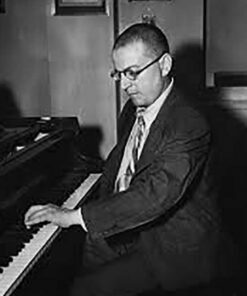 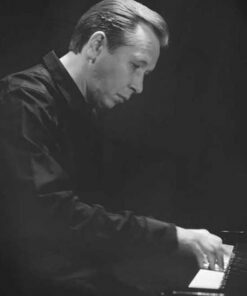 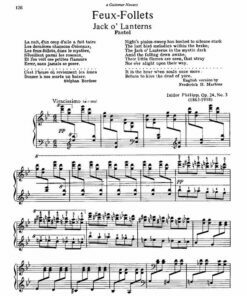 Both high quality color scans and black and white scores optimized by Pianorarescores are included.